The Scup Car Detailer is a single vac motor commercial shampoo extractor, ideal for upholstery cleaning. This shampoo extractor is widely used in the automotive industry particularly car detailing as its compact nature, practical tools and operating system make it highly user friendly. This unit has been a top seller at Kerrick for over 20 years. The Yes Play 215 is a high performance commercial wet/dry vacuum cleaner powered by high suction vacuum motor that incorporates direct cooling and variable suction control to provide economical and effective cleaning.This professional vacuum cleaner has a 17 litre, high impact PVC tank and has it’s powerful 1500 watt motor mounted above the tank to give greater suction and more efficient air flow. The Yes Play 215 is an affordable wet dry vacuum cleaner that’s both quiet and powerful. 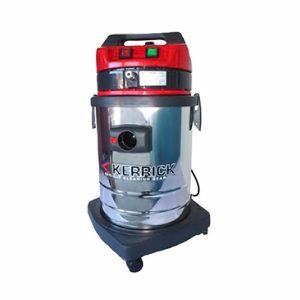 As a result of it’s practical, compact and affordable nature, this commercial vac has become extremely popular in the hospitality, catering, education and council industries. Find out more about this great little machine today. The Yes Play 429 is a high performance vacuum cleaner that gives great value for money due to it’s economical pricing. 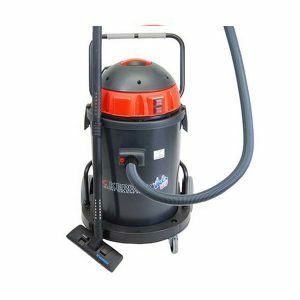 This quiet yet powerful wet dry vacuum cleaner is used extensively in hospitality, catering, schools and government departments and is also great for domestic use. The twin 1400 watt motors are mounted above it’s 62 litre high impact PVC tank to give the unit greater suction and more efficient air flow. 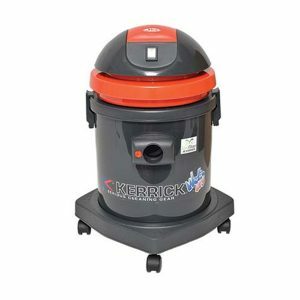 The motor also incorporates direct cooling and variable suction control to provide economical and effective cleaning. The Yes Play 515 is a high performance wet or dry vacuum cleaner that gives great value for money due to it’s economical pricing. 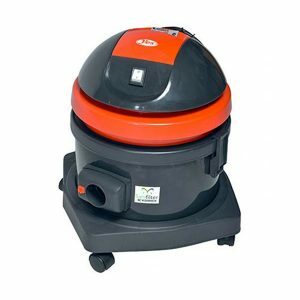 This quiet yet powerful vacuum cleaner is used extensively in hospitality, catering, schools and government departments and is also great for domestic use. The powerful 1500 watt motor is mounted above it’s 27 litre high impact PVC tank to give the unit greater suction and more efficient air flow. The vacuum cleaner motor also incorporates direct cooling and variable suction control to provide economical and effective cleaning.